Albies Taxis01493 331111work TaxiAlbies Taxis, Great Yarmouth, a long established and reliable firm with a substantial fleet providing taxis, private hire cars, minibuses and coaches. Albies also provide full servicing and repair facilities for all vehicles. 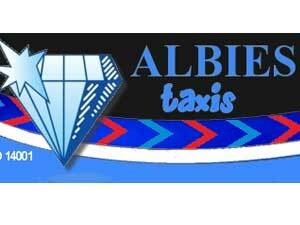 Albies Taxis, Great Yarmouth, a long established and reliable firm with a substantial fleet providing taxis, private hire cars, minibuses and coaches. Albies also provide full servicing and repair facilities for all vehicles.